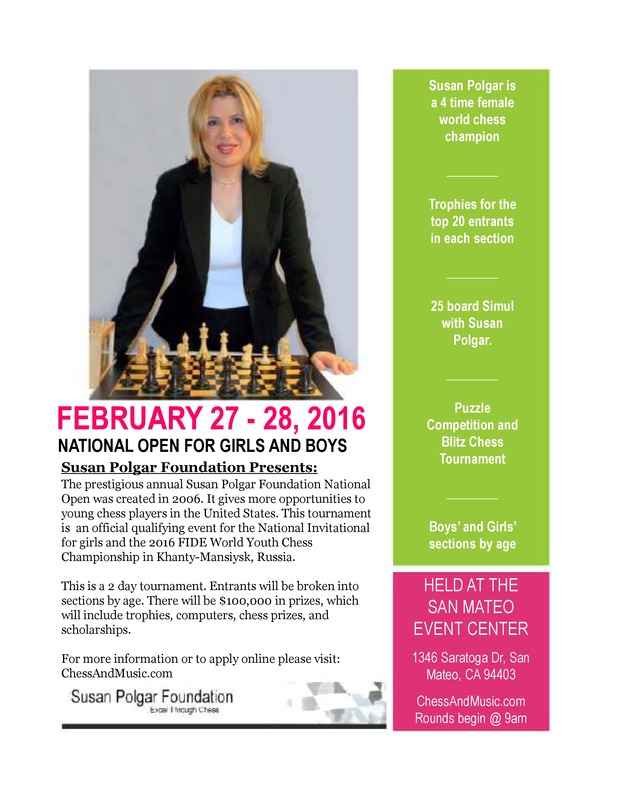 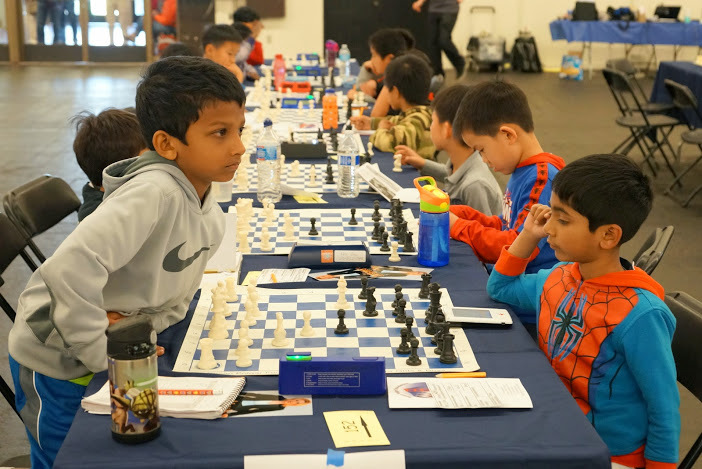 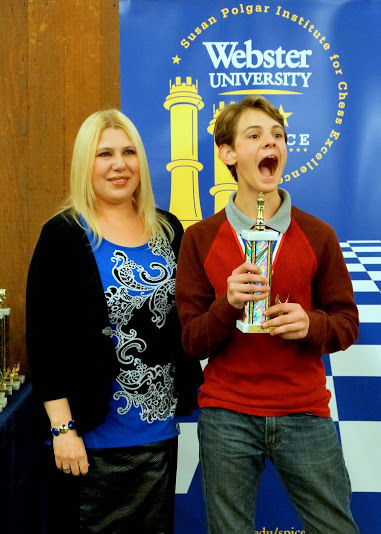 The prestigious annual Susan Polgar Foundation National Open was created in 2006 in order to give more opportunities to young chess players in the United States. 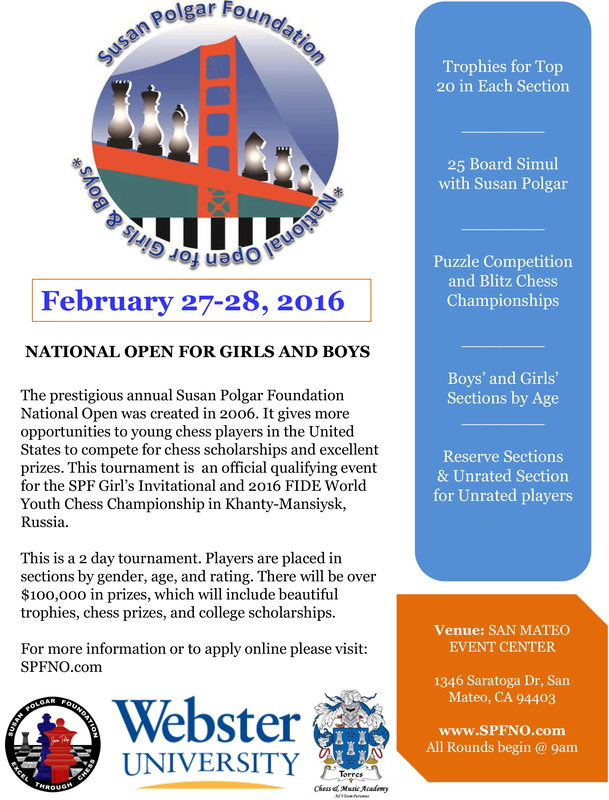 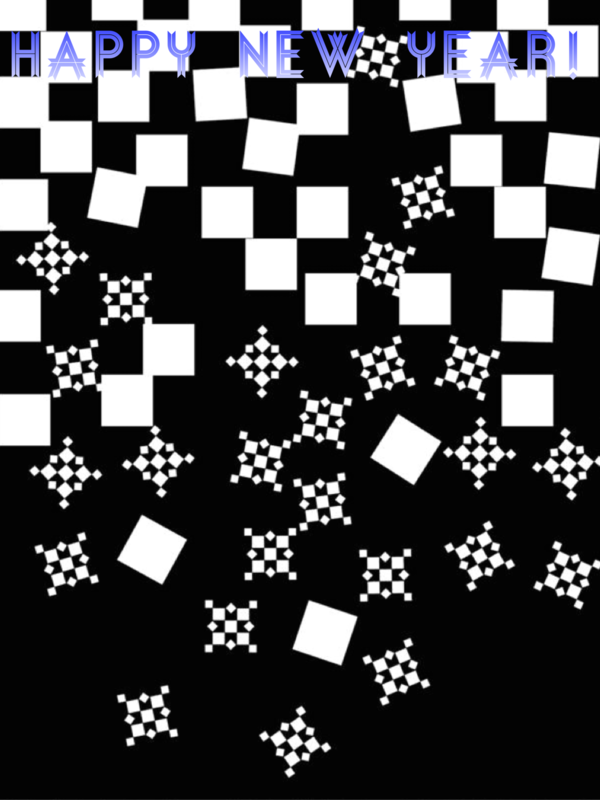 The 2016 SPFNO is an official qualifying event for the Susan Polgar Foundation’s National Invitational for Girls and the 2016 FIDE World Youth Chess Championship. 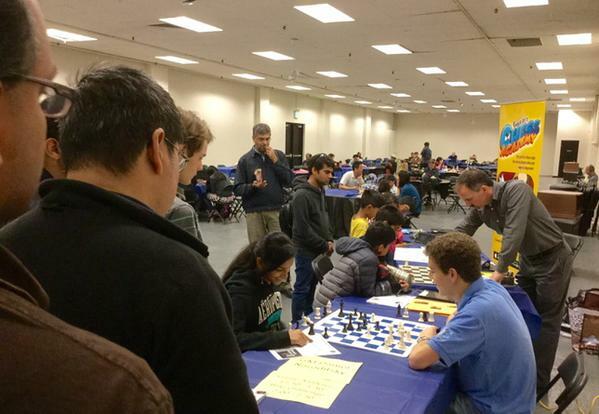 Entrants will be broken into sections by gender, age and rating. 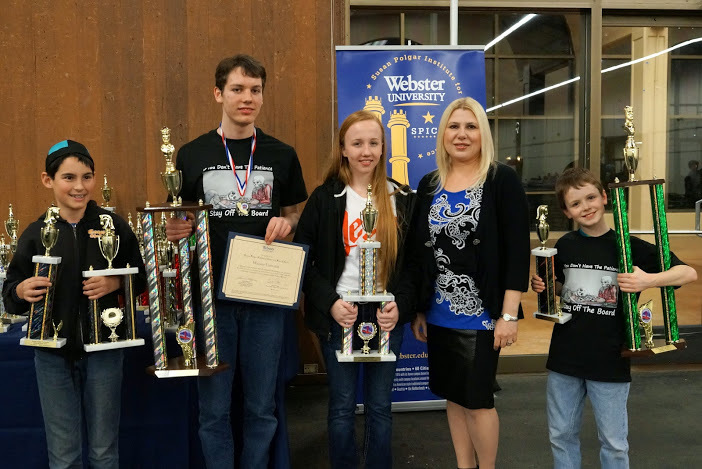 There will be $100,000 in prizes, which will include trophies, chess prizes, and college scholarships.